Androgenetic alopecia, usually referred to as “male pattern baldness” (MPB), is the most common cause of hair loss. Hair follicles of people affected by this type of baldness are sensitive to a naturally occurring hormone called dihydrotestosterone (DHT). Exposure to this hormone will eventually cause the hair follicles to weaken. As the follicles shrink, the hair becomes finer, grows more slowly, and may ultimately disappear. Hair loss from MPB will continue throughout a person’s lifetime; however, the rate of hair loss will depend on the inherited tendencies of each individual. Fortunately, hair follicles at the sides and back of the head are not sensitive to DHT and will continue to grow for the person’s lifetime. 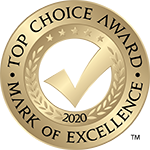 Consequently, at our centre in Edmonton, we can transplant these hairs to areas of hair loss, and once transplanted, these hairs will continue to grow for as long as the hair at the back of the head continues to grow. 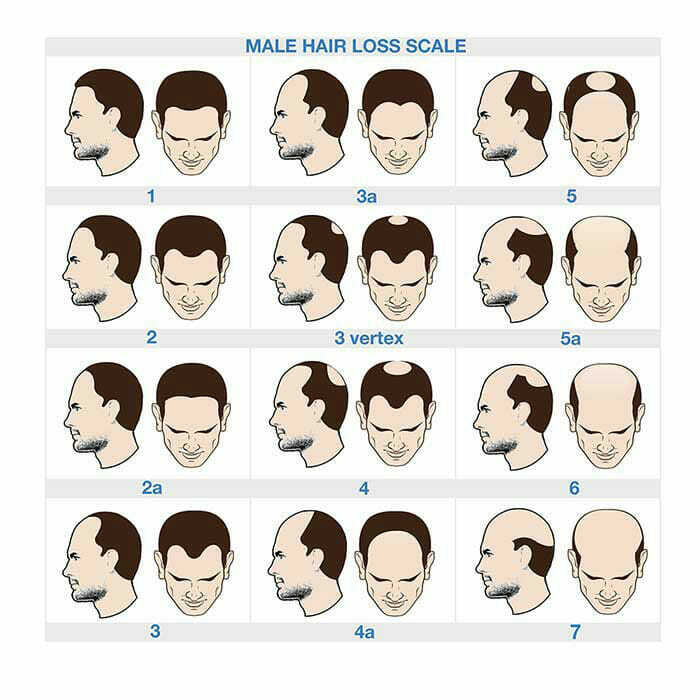 Contrary to general belief, the unrelenting loss of hair as time passes is not restricted to the male gender. 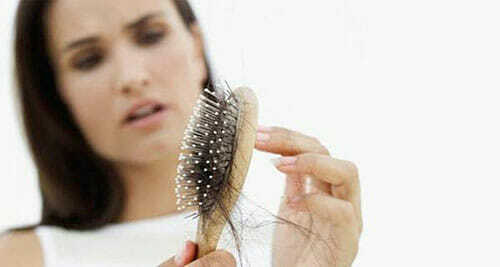 Women may also be predisposed to male pattern hair loss, although it is not as common. Female pattern hair loss occurs when, due to a hereditary predisposition, the hair follicles are overly sensitive to normal male hormone levels and effectively burn out. Less commonly, male hormones may be in excess. Thyroid abnormalities or hormonal imbalance such as high or even low testosterone may unmask pattern hair loss in both sexes, but more commonly in women. Therefore it may be important to check for these conditions before embarking on a course of treatment. There is also a test called HairDX that looks for a gene that is related to male pattern hair loss. Unfortunately, it is not exceedingly accurate. There are also other causes of hair loss, including alopecia areata (which is a fairly common non-scarring type of hair loss), lichen planopilaris, and frontal fibrosing alopecia. With these methods we are not only able to treat male pattern baldness but we are also able to refine previous transplant surgery. There are many people out there who have undergone previous transplant surgery using cruder methods that may have resulted in an unnatural appearance that is relatively obvious, even to the untrained eye. Thankfully, using recent advances in hair transplantation, these transplants can be fixed! Usually, just one transplant session using follicular units can transform an unacceptable appearance into a natural looking head of hair. Dr. Nakatsui has helped many patients who have had obvious transplants in the past. Hair transplants can also be used in other areas of hair loss, such as the beard area or eyebrows. Some patients are born with patchy hair in the beard or eyebrow area and want to improve their appearance. Others have scars in these areas and just want to restore their appearance or hide the scars. Dr. Nakatsui has also helped many patients who have scars from previous surgery. Patients who have had neurosurgery or plastic surgery often have scalp scars. For example, face lifts often leave areas of hair loss above or in front of the ears and these areas can be filled in, particularly with the technical advances that have been have been made over the last few years in hair transplantation. Unfortunately, most people are just unaware that something can at last be done.